And the longest transfer saga of this summer window is over. 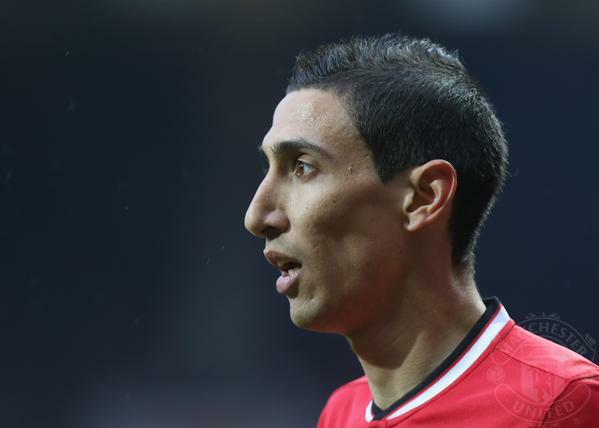 Manchester United have confirmed the sale of record signing Angel Di Maria to French champions PSG. The former Real Madrid winger was signed for 44.5m pounds on a 4 year contract with the French champions.